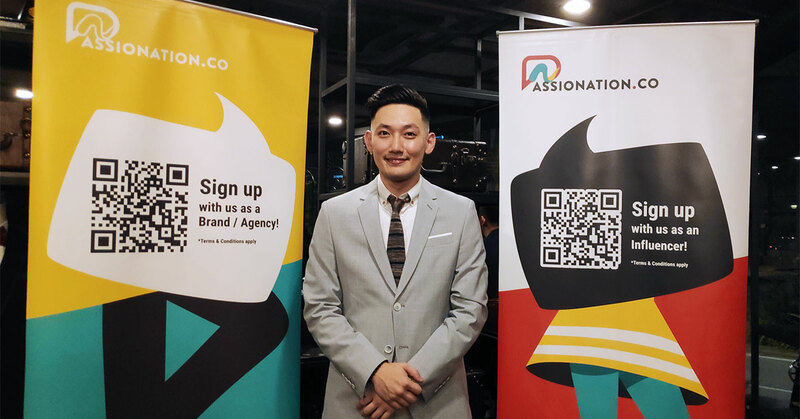 Digital media platform Innity have recently launched Passionation—a social media influencer marketing platform that aims to become a leader with a presence in 11 different countries across Asia Pacific. Last week, Malaysian digital marketing firm Innity ushered in a new chapter with the launch of their new influencer marketing platform. Called Passionation, the new platform will aim to connect influencers large and small with industry-leading brands to achieve more efficient marketing results. *These figures were quoted as from eMarketer by Passionation in their press release. How Passionation will attempt to differentiate itself in the market will be with the implementation of its AI-driven platform. Hence, they will be efficient in solving the problem of authenticity and transparency when it comes to influencers, and also help matchmake brands and influencers for a better strategic fit. According to the Pasionation team, their platform will be able to help marketers find their niche from a base containing over 2,000 influencers from different specialisations such as fitness, travel, parenthood, or F&B among other things. They’ll also be able to drive influencer relationship management, reporting, fraud detection, and ultimately help both parties ultimately create the most effecting and engaging marketing campaigns possible. What’s better for marketers is the fact that they can also repurpose influencer campaigns into Innity’s display ads and mobile ads that are already on its vast network so that a wider audience can be reached. On how Passionation would be able to stand out from other similar platforms out there, Sean explained that their long-standing relationship with giant brands and their capability for top-tier technical execution would be the factors that would help them stay relevant in the years to come. He also then said that the focus for now would be to start small and slowly expand, with 2019’s target being 10,000 seeders on the platform, with a tenfold increase after that eventually hitting millions of influencers around the SEA region. As of today, Passionation is fully operational and available to influencers and clients in countries such as Malaysia, Thailand, Vietnam, Philippines, Indonesia, Singapore, Myanmar, Cambodia, Taiwan, and Hong Kong. To know more about Passionation, you can visit their website or Facebook page.